Posted on October 12, 2013 by Lena K.
And again special thanks to Chocolate Tea, who did the quality check. 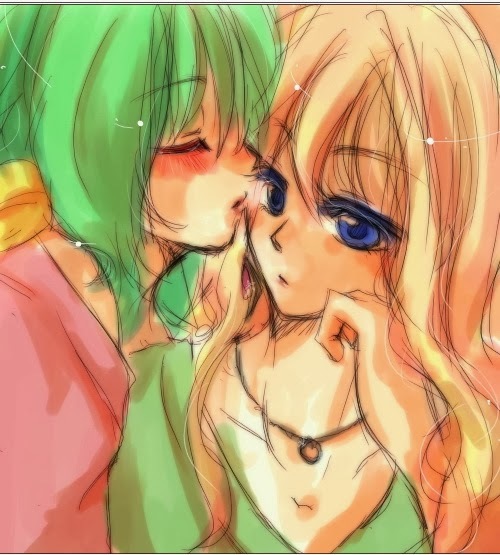 This entry was posted in Doujin, Download, Yuri and tagged Macross Frontier by Lena K.. Bookmark the permalink. This was pretty cute. I don't know anything about Macross Frontier, but these two make me a little more interested in it.